The first exciting views of Denali are on the way to Willow, as the mountain looms over the drive north on the Parks Highway (Hwy. 3). On clear days, the mountain offers plenty of photographic opportunities to motorists starting in this small town. 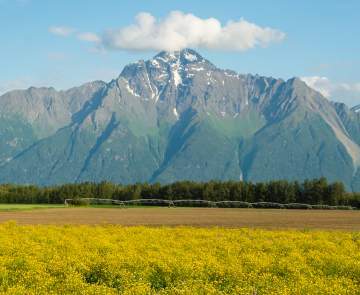 Willow offers plenty of outdoor recreational opportunities to visitors looking to break up the drive north to Denali. There are several campgrounds - both private and state-run - as well as fantastic fishing opportunities. 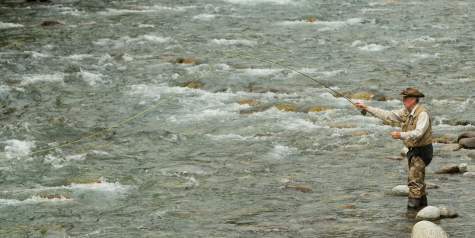 Willow Creek receives a big run of salmon each summer, starting in mid-May and continuing through late August. Guides can get you on the fish, but Willow Creek is also very accessible for do-it-yourself anglers looking to wet a line. The creek crosses the Parks Highway, but for the best fishing, head to Willow Creek State Recreation Area, off Willow Parkway Road. A large public campground gives anglers access to the confluence of Willow Creek and the Susitna River. Watch for bears! Dog mushing is an integral part of the Willow community, as many Iditarod mushers call the area home. 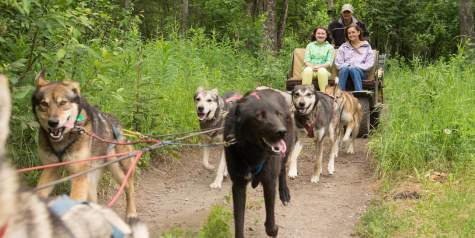 Several mushers off Iditarod tours, even in the summer months, when you can visit their kennels and even take a cart ride pulled by a team of eager huskies. Paddle the canoe trail through a series of 130 lakes and ponds at the Nancy Lake State Recreation Area. 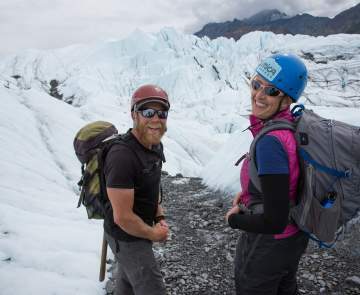 It truly is one of Alaska&apos;s best outdoor recreation sites. There are several public-use cabins available for rent through Alaska State Parks. You&apos;ll find everything from lake trout to landlocked salmon and northern pike in these lakes, as well as an array of bird species.